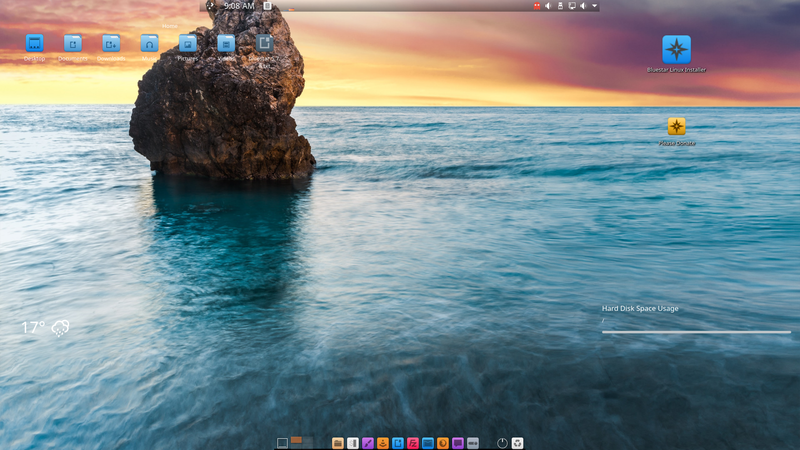 Rate this project Giacomo Picconi has announced the release of STUX GNU/Linux 0.9, a Slackware-based live and installation CD designed desktop use: "STUX GNU/Linux 0.9 released. 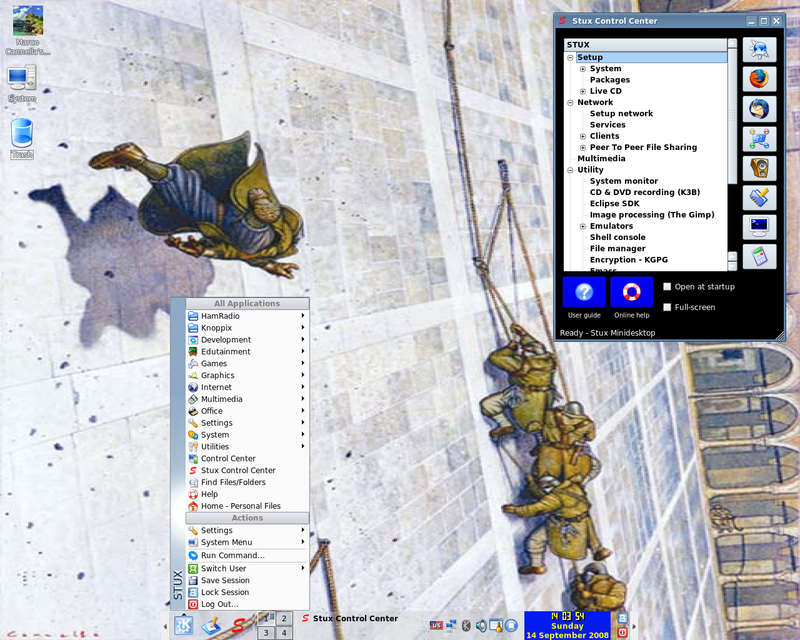 Main changes: Linux kernel upgraded to 2.6.12 from KNOPPIX CD 4.0.2; based on Slackware current as at 10 June 2006; added KNOPPIX hardware autodetection; Unionfs: with Unionfs it's now possible to use STUX from Live CD without the read-only limitation; all STUX utilities fully debugged and reviewed; multimedia keyboards now working and configurable; added WINE; installed remastering tools; Wi-Fi and Bluetooth support...." Read the complete changelog on the project's news page. STUX GNU/Linux 0.9 is available for download via BitTorrent: stux-linux-0.9.iso (675MB).